Welcome to Our New Morgan Real Estate Website! Welcome to our new website featuring real estate for sale in Sweetwater, Texas, and the surrounding area including Roscoe, Texas, and Nolan County, Texas. 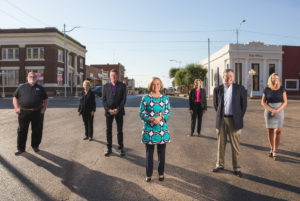 Morgan Real Estate has been providing real estate services to the citizens of Sweetwater and the Big Country since 1966. “The values instilled in me by our founding broker, Frank Morgan (my Dad), were based on the Golden Rule, and that your clients and customers deserve your best effort everyday,” says Scott Morgan, Broker/owner. 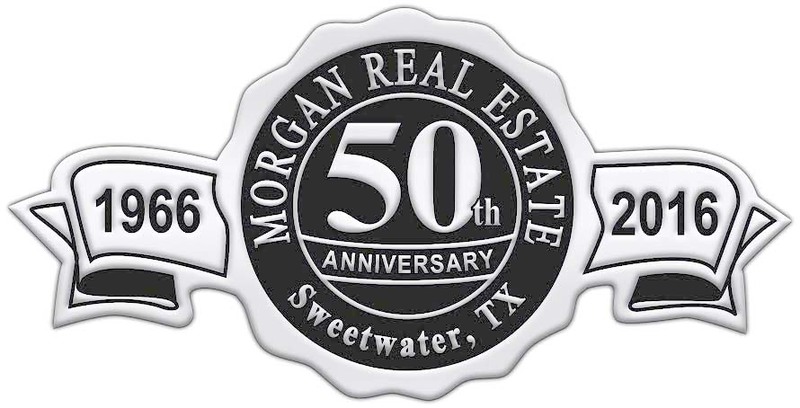 Whether you are buying or selling any type of real estate, from residential, commercial, to farm & ranch properties, look no further than to the professionals with the most experience, Morgan Real Estate, Sweetwater, Texas. 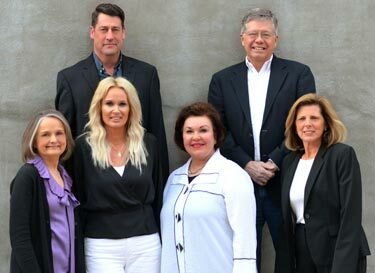 Our highly qualified team is trained to treat everyone with the respect they should expect and deserve from a full service, professional real estate organization. We have the technology, the experience, and the knowledge of local market conditions to represent your best interests in any transaction. Thank you for perusing the Morgan Real Estate Website, and we invite you to return to it regularly to find out what is happening in the local real estate market and in the community we call home!